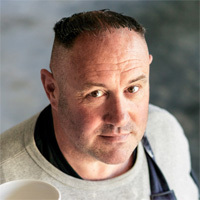 Every month Keith Brymer Jones will be lending us his expertise, offering tips on how to get the most from your pottery projects. 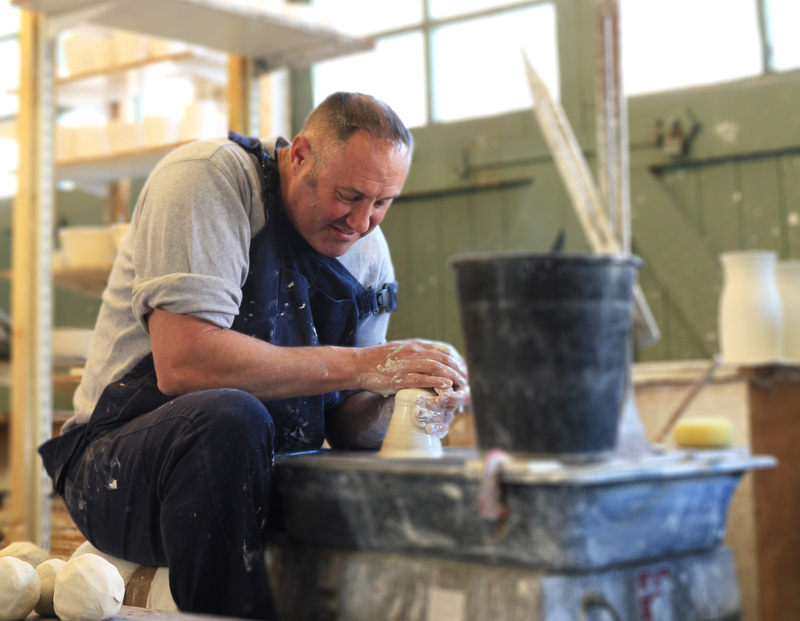 Keep checking back for more top tips from the nation’s favourite master potter. When working with different clays, always wash work benches down to avoid contamination. This is especially important if one is working with earthenware followed by stoneware or porcelain body. Don’t have access to a kiln? Air-drying clay contains small nylon fibres to add structural strength. This means they are less fragile than standard unfired clay and don’t have to be kiln fired. Decorate the pieces with acrylic paint and get some great results. When working with porcelain, after applying handles, always cover the piece up for a day for both pieces of clay to dry out at the same rate. When preparing handles created from porcelain, always pre-shape first! Porcelain has a troublesome tendency to crack and pull away when two pieces are attached together. By pre-shaping porcelain handles, the handles have a chance to dry out slightly in their new shape before they’re applied to the body, therefore less likely to crack or pull away.